Download a test input file for analysis Download a tutorial for BART Click here to visit the BART repository. Click here to read the BART paper. Amaral ML, Erikson GA, Shokhirev MN. BART: bioinformatics array research tool. BMC Bioinformatics. 2018 Aug 8;19(1):296. doi: 10.1186/s12859-018-2308-x. PubMed PMID: 30089462; PubMed Central PMCID: PMC6083570. 2. Wait for BART to download the files to begin analysis. When download is done, you will be prompted to visit the 'Sample Grouping' tab. 3. Choose the platform you wish to use if there is more than one available. 4. Browse the phenodata BART has found in the 'Sample Grouping' tab. You can choose to use manual entry if your desired grouping is not displayed by BART. Check which grouping you would like to use for differential expression testing and press 'Submit'. 5. Wait for BART to perform normalization (if necessary) and differential expression testing. 6. When analysis is complete, you can navigate to any tab to see your results. Some data may take a few seconds to load. 1. Click the 'Browse' button and select the expression table you wish to use. This table should have a column for IDs and columns with expression values for each sample. A sample expression table is available for download below. 2. Once the table is loaded, you will be prompted to navigate to the 'Sample Grouping' tab and enter a grouping for differential expression via manual entry. Once you have entered a grouping, press 'Submit'. 3. 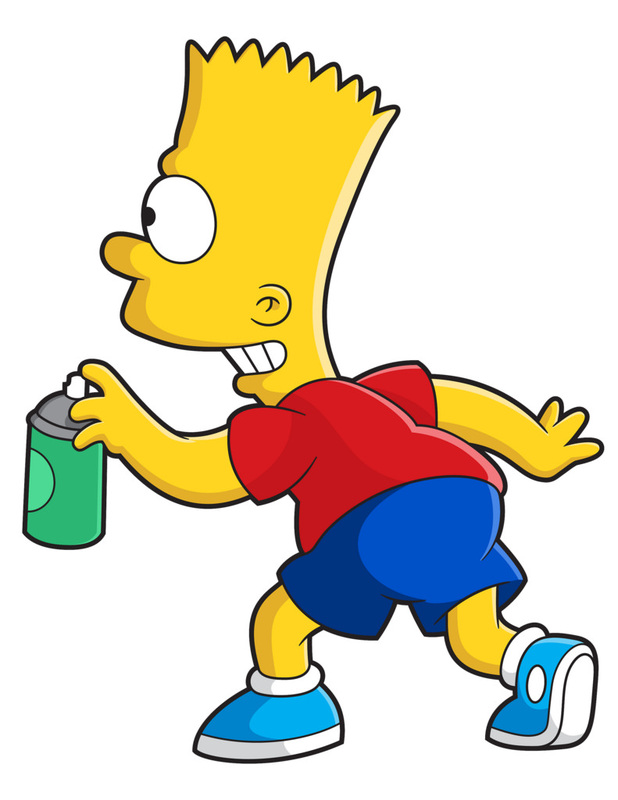 Wait for BART to perform a log2 transformation (if necessary) and differential expression testing. 4. You can now go to any tab and view your results.